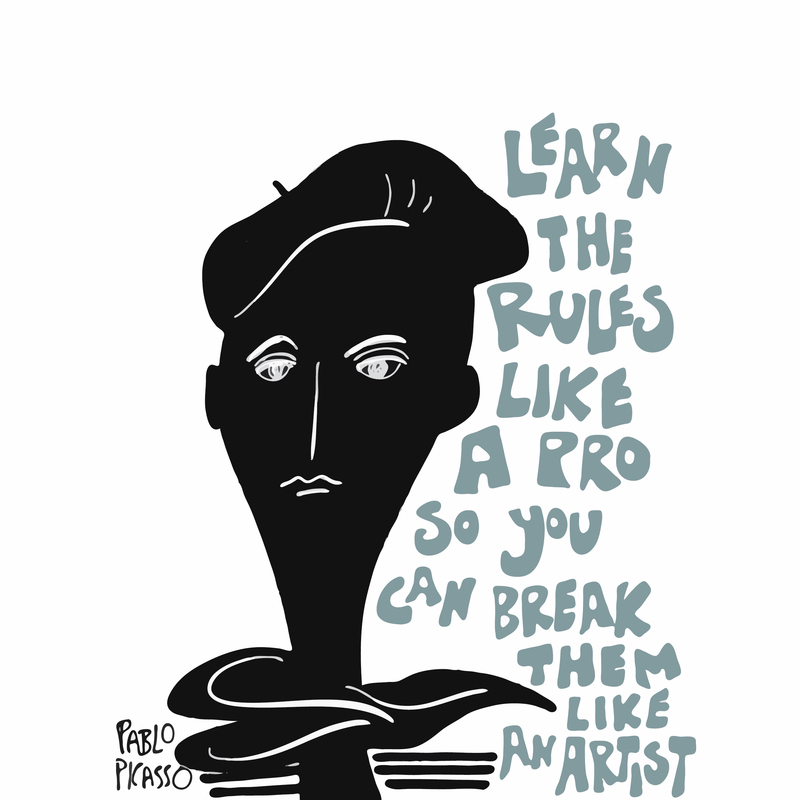 I’ve taken this completely out of context (Picasso was alluding to work/life balance and loving your day job), but I think it’s applicable nonetheless. 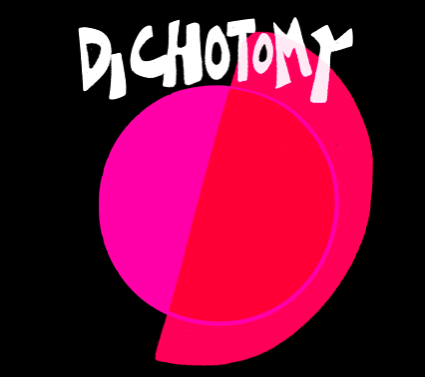 I love playing with dichotomy as a concept – particularly a visual one…in fact I’ve got a few exercises such as going on a metaphor hunt and photographing juxtapositions like “old and new”. 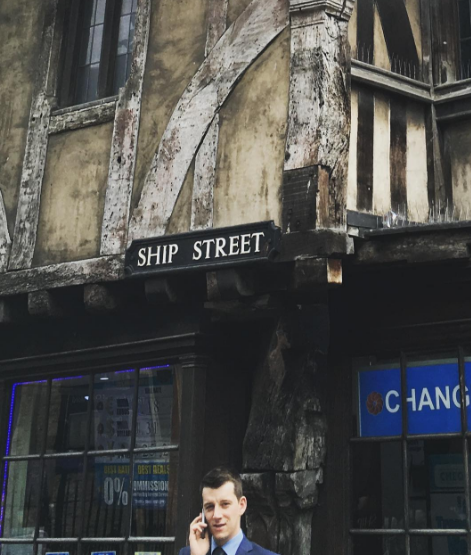 I snapped this in Oxford, England…old Tudor building and a guy on a smartphone..
funny that the window says “Change”, echoing my thoughts! That is not to say I’m wishy-washy (in fact, I generally despise hyphens as they are indecisive) or irresolute (I’ve been known to be strong-willed, and that trait has helped me survive as well as advocate for things I hold dear). Curiosity is a MINDSET rather than a SKILLSET, yet I think it, like all aspects of creative thinking, can morph into something more of a skill…something we consciously cultivate and hone. As I am writing this, my daughter has just woken up and shared with me an anecdote I’m going to call “Do Horseshoe Crabs Blush Blue”? 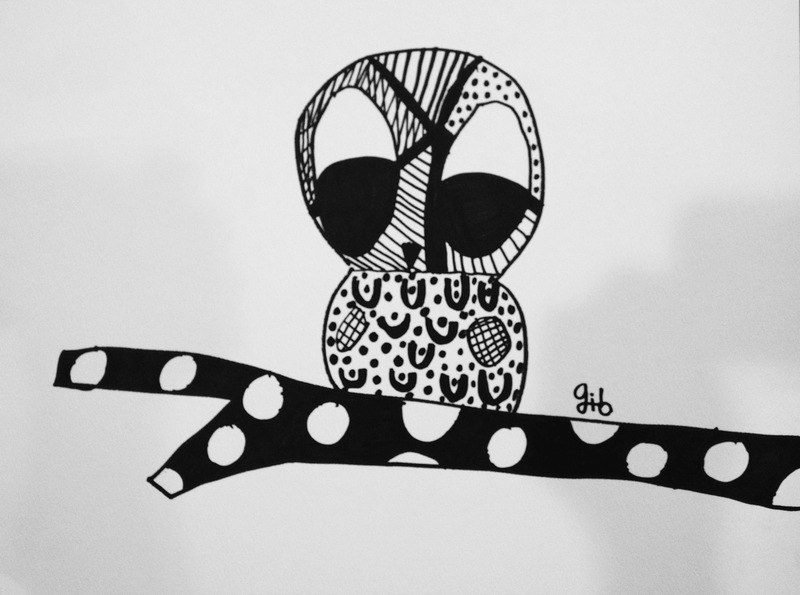 She loves to draw, and her style has evolved from bold and whimsical as an 8 year old to subdued and realistic (with some fantasy elements) as a 12 year old. She practices all the time, looking at both professional and novice artists on various social media streams and in books. Apparently, she chanced upon a sketch of a skeleton blushing blue, which at first confused her and then prompted her to pursue the scientific aspects of blushing. 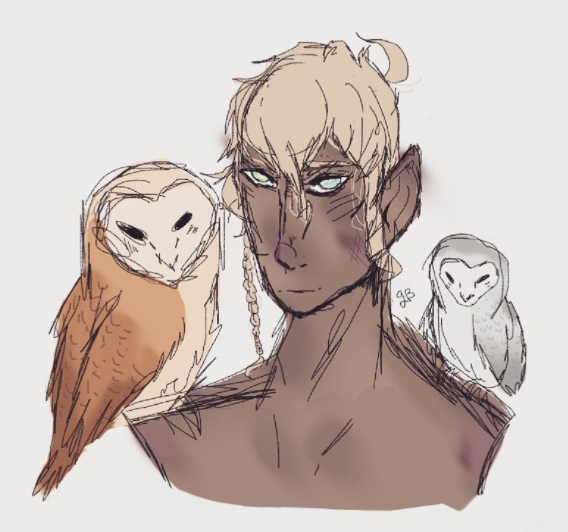 Digging further with some self-directed research, she found out the etymology (“Blood rush”) and the fact that a creature blushes according to the colour of its blood. She of course realized skeletons would not blush (unless they are really embarrassed?) 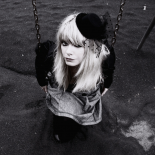 and wondered further if something like a horseshoe crab, with its unique blue blood, would blush blue? Conclusion: if crabs did blush we probably couldn’t see it for their exoskeleton. 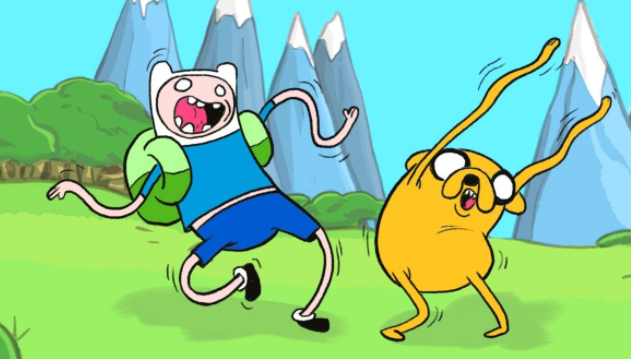 She explained that, animators study anatomy so they know how it works, then they exaggerate and play (she used the example of “Adventure Time” subjects with fingers drawn like noodles). That quote is featured in my new book with Dan Ryder, Intention: Critical Creativity in the Classroom, which is what inspired me to pen this post. You see, one of the reasons we felt compelled to write this book was because we are wary of the disconnect in education circles – the perception that one must “throw out the baby with the bathwater” and abandon robust content knowledge in favour of project-based or inquiry learning experiences. We both love our domains (for Dan, in particular, Literature and for me the Humanities) and perhaps might consider ourselves to a certain degree “experts” (though I’m eternally suspicious of that phrase) due to the fact we each have been teaching well over 20 years. There’s more about it in the book, of course, but it is an attempt to find a happy medium between traditional knowledge acquisition (through direct instruction, for example) and the much neglected and much needed habits of mind that are creativity and critical thinking. Even our “Rigorous Whimsy” icon – Prufrock the Rigorous Whimsicorn – is an example of that. 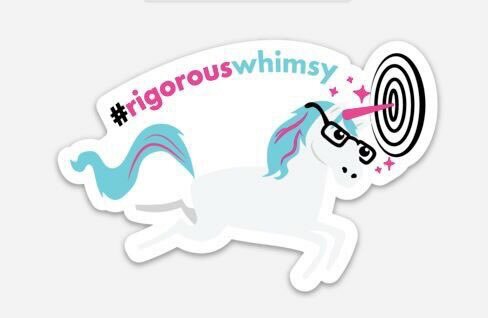 At first we had to imagine what would metaphorically represent the concepts of “rigorous” and “whimsy” …thus, we came up with a fanciful unicorn demonstrating “intention” with his horn on target, hitting a bullseye nonetheless. The designer surprised us with the spectacles and we thought we’d make an homage to one of our favourite T.S. Eliot poems, The Love Song of J. Alfred Prufrock, and name the creature thusly. So you see, what might be considered a silly image now has nuanced layers of meaning. When I speak about creativity I draw the distinction between what is generally thought (that it is about art or talent) and what it really is (that it is about connecting things). I won’t go on about that here, as you can read our book or check out my earlier blog post: Unlearning and Other Jedi Mind Tricks- Finding the Creative Force. 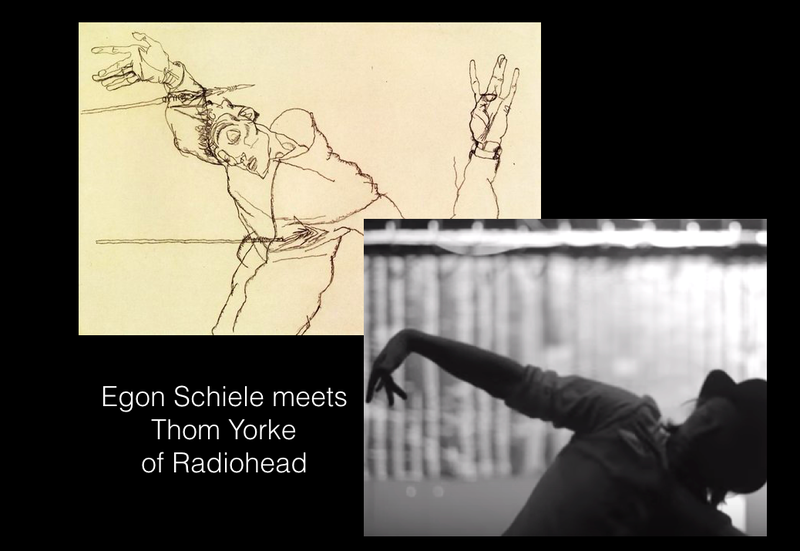 I explain that when I first witnessed Thom Yorke dancing in Lotus Flower I immediately realized a connection to artist Egon Schiele’s work. Expressionism through the decades. The point is I’d never have made that connection – between the two disparate dots – if it hadn’t have been for my art teachers who, in high school, had turned me on to Schiele and made it so intriguing I felt it was worth storing in my memory. How do we make knowledge “poignant” (which is derived from “to prick”)? Teaching Theory of Knowledge with the International Baccalureate Programme really solidified my belief that what we deem “knowledge” is worth poking and prodding at, playing with, and pondering. The Internet and the media that comes with it have increased the need for critical and visual thinking. How do we, for example, develop students’ ability to discern what is credible, or to analyze a carefully constructed, powerful image? More importantly, how do they take that further, into forming their own opinions, exploring perspectives, and leveraging their own multi-media creations? The world has always needed creative thinking, because it leads to innovation. It has always needed imaginative thinking, because that is the root of empathy. Some might argue we need those things increasingly more now, in world that is changing at an exponential rate in all aspects of society and humanity… in a world with seemingly insurmountable problems, some of which we have always been plagued with, some of which are new…most of which we are responsible for. I hope that by writing Intention, Dan and I can give educators some very practical methods to allow students to demonstrate their learning – their nuanced knowledge – via their unique creative expression. Some of what has been said about creativity in education falters on the line between inspiring and trite…I hope that we have given some “how” to the “why”. But most importantly, I long to see the abandonment of this dangerous dichotomy forming between the PBL / Progressive camp and the Traditional / Content-based camp. It’s not a question of “elitist” versus “fluffy”. All artists, inventors, philosophers, scientists and indeed academics build on the work before them and strive to make connections to form new knowledge or methods. But it is crucial not to stop there. We need to inspire them to find out if horseshoe crabs or skeletons blush…and if they do, do they blush blue? And then, despite the fact that they may not blush at all, still have the creative courage to play with ideas and paint them so anyway. I’ve connected to you through Dan, who I followed first on Twitter and then through the web, as he shared his thinking and work, which connects to and inspires my own. Your book is pushing my thinking hard…..as a teacher of writing and a designer of makerspaces for writers. I’m wondering: is a print a medium? And if so, why do we value it over others? And how many writers are we silencing while we’re doing that? I have some answers, more questions. Just grateful to be connected to both of you and for your generosity. Posts like this one are so rich and worthy of every minute I spend reading them. You do important work. Thank you. This entry was posted on August 6, 2017 by amyburvall in rawthoughts, Uncategorized and tagged creativity, critical thinking, da vinci, debate, dichotomy, education, gwen burvall, intention, Intention: Critical Creativity in the Classroom, kowledge, PBL, picasso, rigorous whimsy, teaching.